What is Media Monitoring and Why Does it Matter? Was the story picked up? Did the story extend beyond online news coverage? Was the story shared on other channels? Did the message resonate with my audience? In other words – what was the outcome of your outreach? To answer this critical question, you need a comprehensive media monitoring program. But first, what exactly does media monitoring mean? Fortunately, media monitoring has evolved enormously over the years as content was digitized, social media became mainstream, and artificial intelligence made its way into corporate systems. 1. It monitors across all relevant platforms. Print – traditional printed news, such as newspapers and magazines. Online – websites, blogs, online media sites. Social Media – Twitter, Instagram, Facebook, YouTube, etc. Broadcast – television and radio. 2. It is automated and sophisticated. With modern software, the vast majority of monitoring work should be automated and do all of the tedious, non-strategic tasks for you. This means going beyond basic mentions of your brand, keywords, and competitors to include other key components of monitoring – such as auto-sentiment toning (labeling each mention as positive, negative, or neutral) and analyzing content for brand prominence. The latest advances in machine learning and artificial intelligence make these tasks not only automated but accurate as well. 3. It enables deeper insights to inform future campaigns. It is not enough to just pull massive amounts of data, and then leave it for the busy comms professional to wade through. A good monitoring program makes it easy to analyze the resulting data sets in simple, flexible ways, making it possible to glean insights about how messages resonate with audiences. This data can then be used to fine-tune future campaigns and improve messaging and influencer strategies. 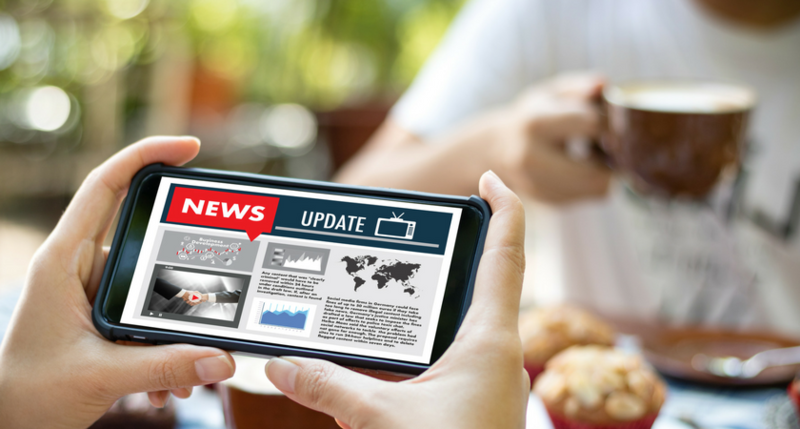 Once you understand how media monitoring works, it’s important to consider how media monitoring can impact your communications efforts. Gain market intelligence by tracking your competitors and key topics within your industry. Prevent a crisis or cut down on response time. Recognize and capitalize trends in your industry as they crop up. Adjust campaigns as they happen, especially if your messaging isn’t resonating with the right audiences. Attribute value by better mapping campaigns to specific business objectives. Understand which influencers are having the most impact on your brand. And these use cases are just the tip of the iceberg. Not sure if media monitoring is right for you, or curious to learn more? 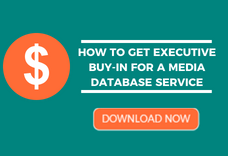 Check out our Ultimate Media Monitoring Buyer’s Guide for a deeper look. Jen Jones is the VP of Product Marketing at Cision. Connect with her on LinkedIn.